The National Academies Forum (NAF) was established in 1995 as the peak organisation for the four Australian Learned Academies. It was succeeded in 2010 by the Australian Council of Learned Academies. NAF engaged in a series of symposia and produced interdisciplinary reports and workshops on issues of key importance to Australia. Edited by John Mulvaney and Hugh Tyndale-Biscoe, 2007. 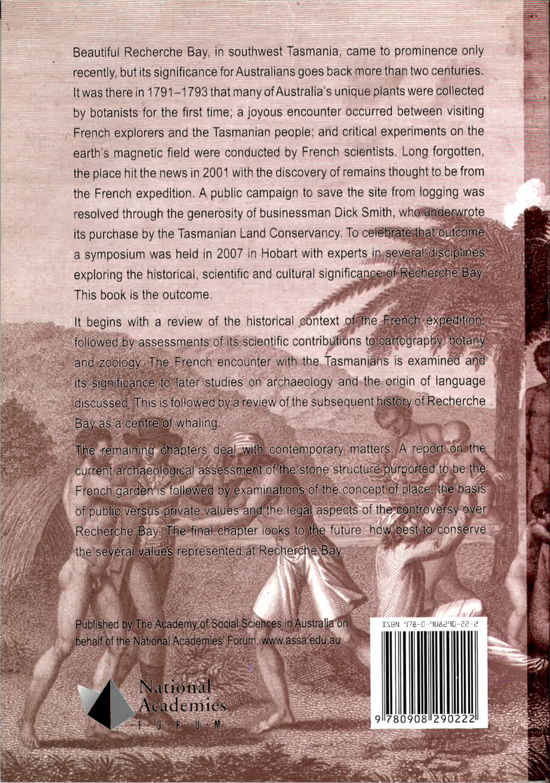 Beautiful Recherche Bay in southwest Tasmania came to prominence only recently, but its significance to Australians goes back more than two centuries. 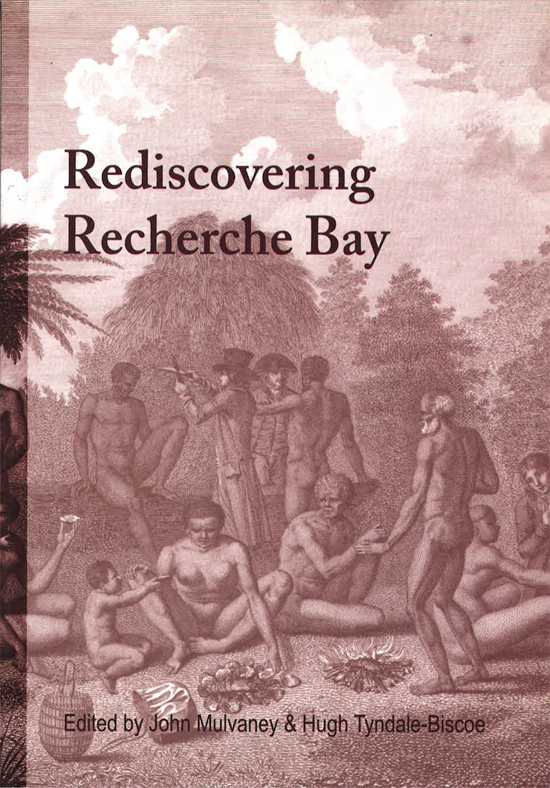 This book explores the historical, scientific and cultural significance of Recherche Bay. Contact info@acola.org.au to obtain a copy.